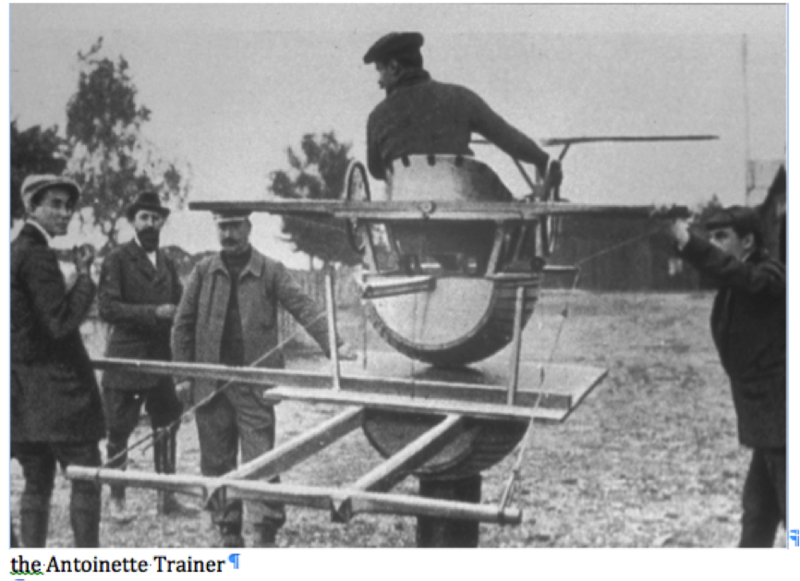 The Antoinette Trainer, world’s earliest flight simulator for pilots. Australian professionals are being offered one-day courses on the basics of simulating scenarios and situations. 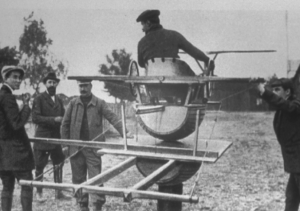 Introduction to Simulation in Australasia (Simulation 101) will clarify the escalating needs, uses and potentials of computer models and simulations across a whide range of industries. It will explain basic concepts that are critical for simulation practitioners and analysts – including fidelity and resolution of images and models, standards and specifications, simulations of human behaviour and effective uses of simulations.